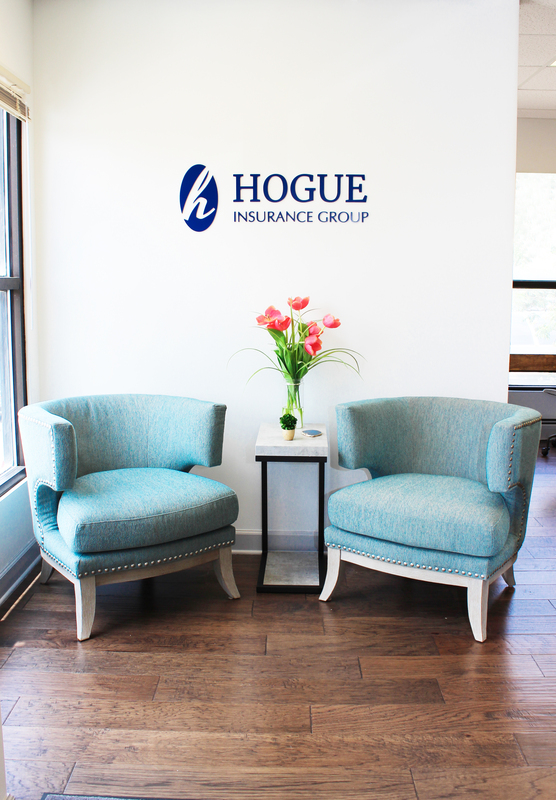 As “Hogue” means hilltop, we know that being on a hilltop gives one a broader perspective and helps to foresee what threats may lie ahead. 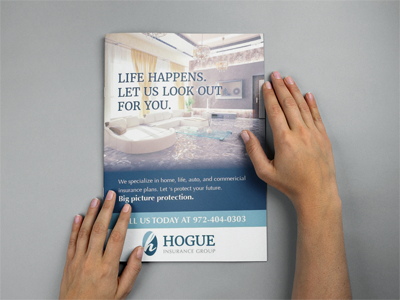 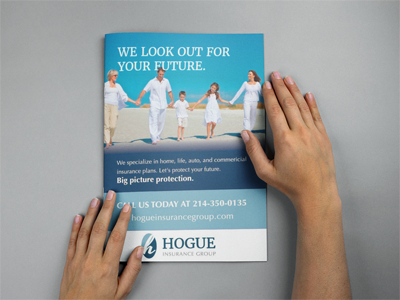 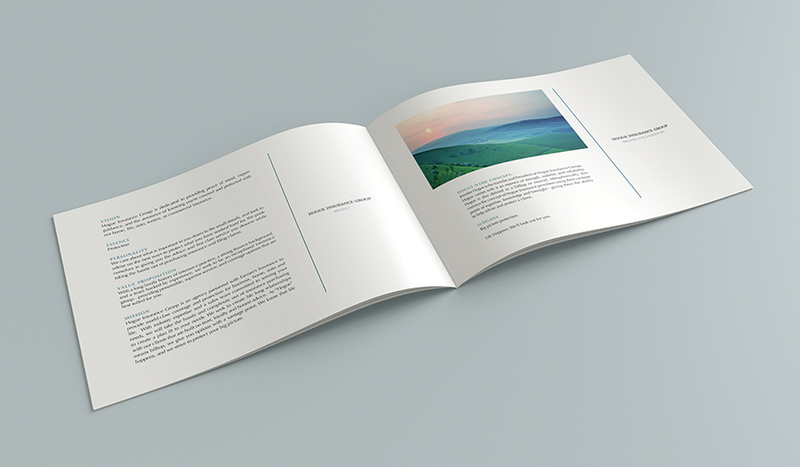 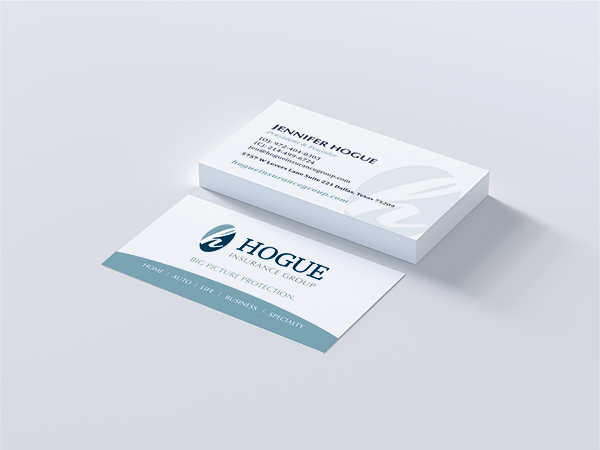 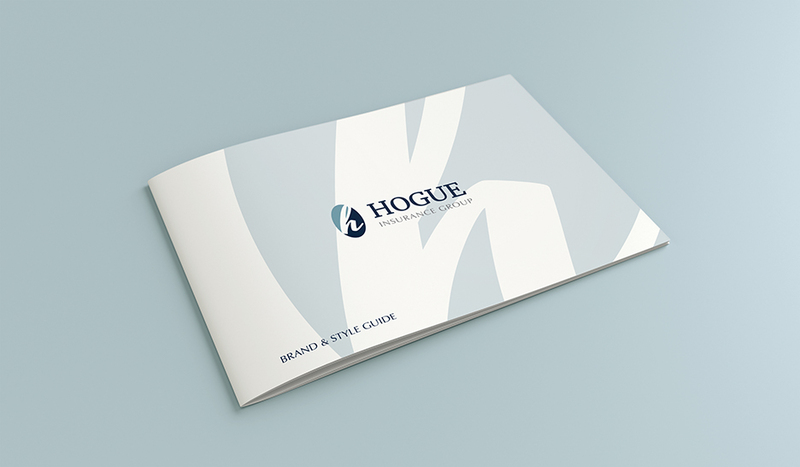 Lost Pearl Creative developed Hogue’s brand to represent their commitment to looking out for their clients’ protection with the ‘big picture’ in mind. 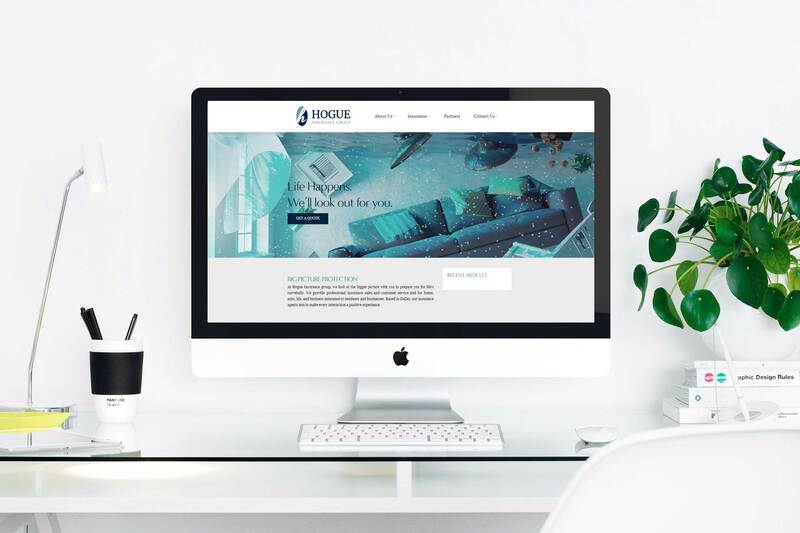 Lost Pearl Creative had the pleasure of joining this brand from the start, developing the branding and messaging to the website and ads.